Looking for some adorable & educational toys that will encourage fun imaginative play? See why we love Calico Critter’s newest Nursey Baby Collection here! Looking for an adorable Easter surprise for your toddler? See why we love PLAYMOBIL 1.2.3 playsets, designed for toddlers, here! Looking for the perfect gift for people who love tea? See why we love the Sips by Tea Subscription Box here! Looking for a fantastic book to help you bring your dog’s training to the next level? See what we think of The Big Book of Tricks For The Best Dog Ever here! 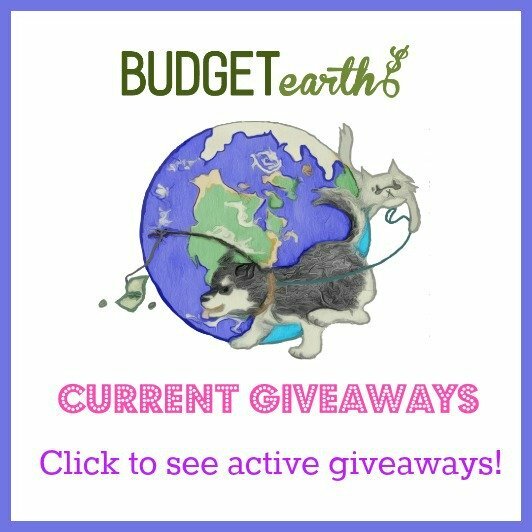 Looking for a healthy dog treat that will also help the environment? 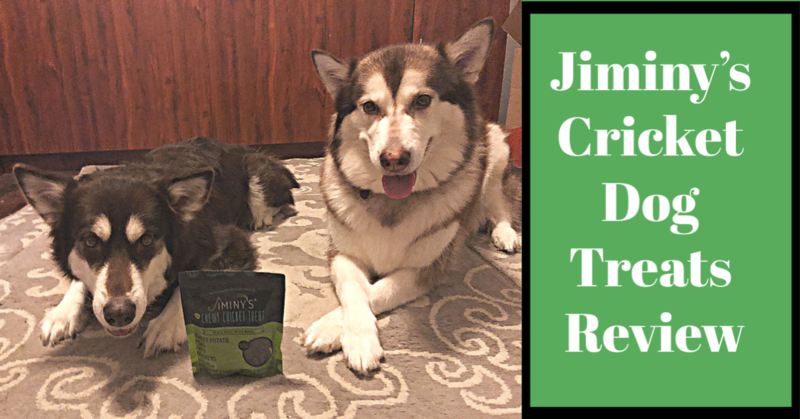 See what we think of Jiminy’s Cricket Dog Treats here! Looking for a high quality, organic shampoo & conditioner for dogs? See what we think of Pura Naturals Pet 2 in 1 Avocado & Olive Oil Organic Shampoo & Conditioner here! Tired of dealing with pet urine smells in your home? Learn how we get rid of annoying dog pee smells in our latest guide – How to Eliminate Pet Urine Smells! Want to make your living room even better with a larger TV? 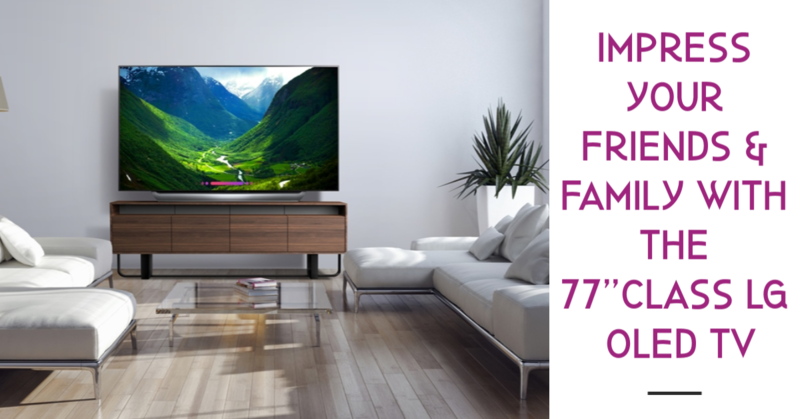 See why we are excited about the 77” class LG OLED C8 TV here! Looking for some amazing deals on appliances, home entertainment tech, & more? See why we are so excited about Best Buy’s Open House Event here! Looking for a stylish, easy to use smartwatch? See why think you will love the Michael Kors Access Runway SmartWatch here! Looking for some adorable crafts to do with your kids this Valentine’s Day? Check out these 25 Valentine’s Day Craft for Kids here! Looking for the perfect gift for little animal lovers? Learn how you can teach kids about the joy of rescue with the Operation ResCute series here! Looking for some delicious ground beef recipes? Check out our 125 Best Ground Meat Recipes: From Meatballs to Chilis, Casseroles and More cookbook review here! Looking for a book filled with amazing recipes that can also teach you how to use your Kitchenaid mixer? See what we think of the The Mixer Bible: Maximizing Your Stand Mixer and Attachments here! Want to learn how you can garden using common household plant scraps from cooking? See what we think of No-Waste Kitchen Gardening: Regrow Your Leftover Greens, Stalks, Seeds, and More here! Looking for the perfect gift for someone special in your life this Valentine’s Day? See why we are in love with these 25 Valentine’s Day DIY Gifts here! Looking for some cute Valentine’s Day cards for your kids? Check out these 25 Valentine’s Day Free Printables here! Looking for some adorable craft projects that any unicorn fan is sure to love? Check out these 25 Super Fun & Cute Unicorn Crafts here!